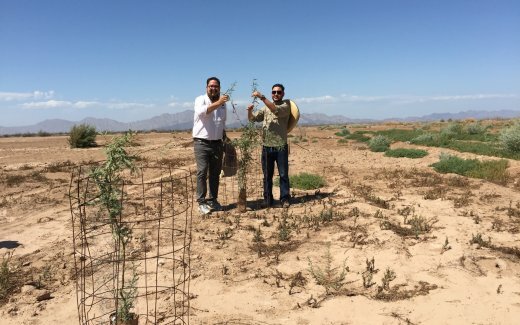 Finding sustainable solutions for the production of the popular mesquite tree offers exciting opportunities for the future of the Mexican smallholder farmer. If you’ve ever traveled to southern regions of the US, you will have seen signs outside restaurants promoting “mesquite grilled barbecue” with big juicy steaks enticing you through the door. Charcoal made from the mesquite tree has become increasingly popular in recent years thanks to the exciting smoky flavour it brings to even the most boring beef patty. It’s not just popular for barbecue; mesquite wood is used in furniture, medicinal teas and fodder. A substantial share of the world’s mesquite comes from Baja California in the north of Mexico, where the trees used to grow in abundance all across the state. However, unsustainable harvesting practices have led to large-scale deforestation of this once lush region. 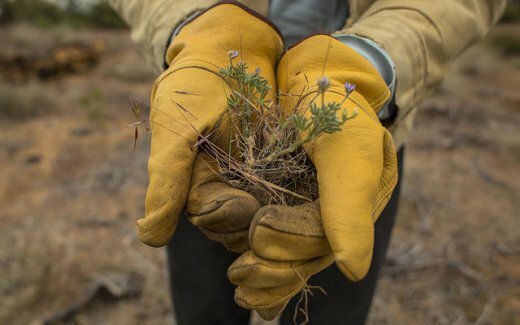 Now, large areas of Baja California are deserted and unused, often due to soil degradation and challenging conditions such as low rainfall and hot summer temperatures. 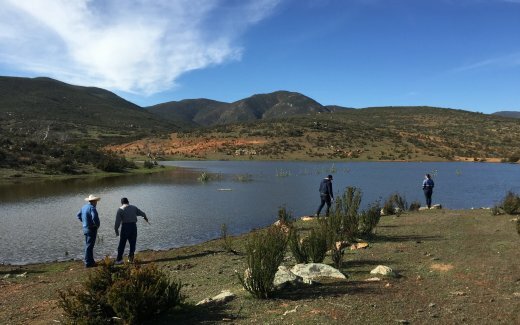 Together with the Ejido Carmen Serdán community and CONAFOR (Mexican Forestry Ministry) , we are planting a sustainable mesquite tree plantation on formerly unused and degraded ejido land. 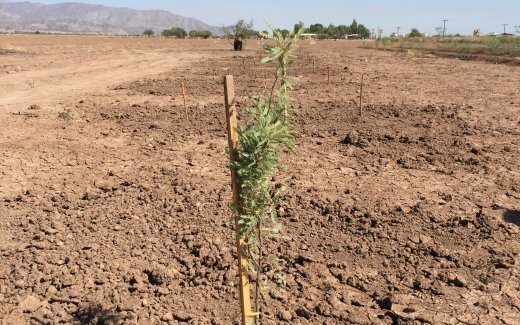 25,000 mesquite trees will be planted with the Cocoon, restoring the land while providing a sustainable source of income for the 200 men and women that depend on this land for their welfare.